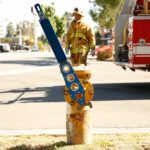 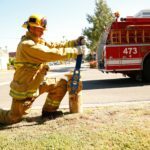 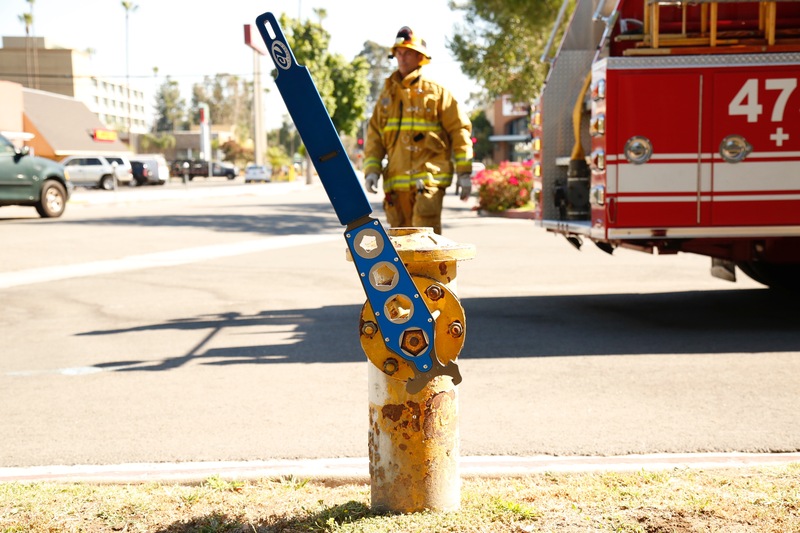 The only Multi-Functional Ratcheting Fire Hydrant Wrench, fully customizable to your Fire District’s needs. 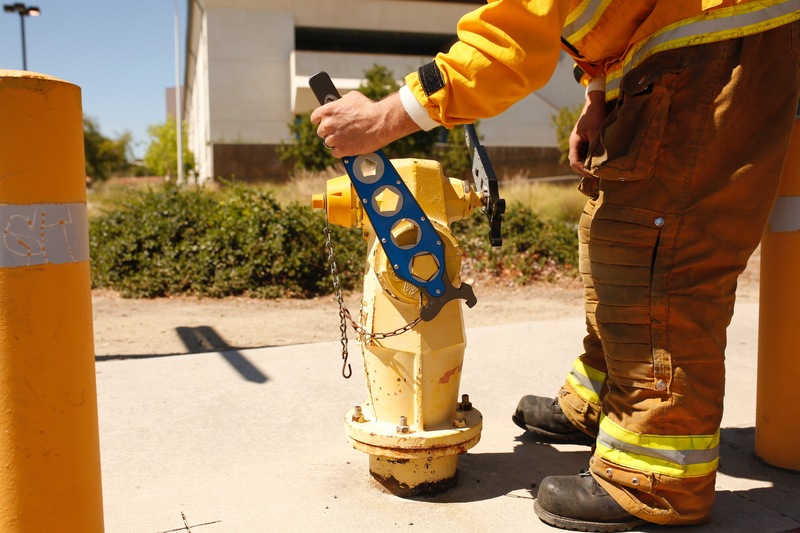 The only Multi-Function “Ratcheting” fire hydrant wrench, fully customizable to any Fire District’s needs! 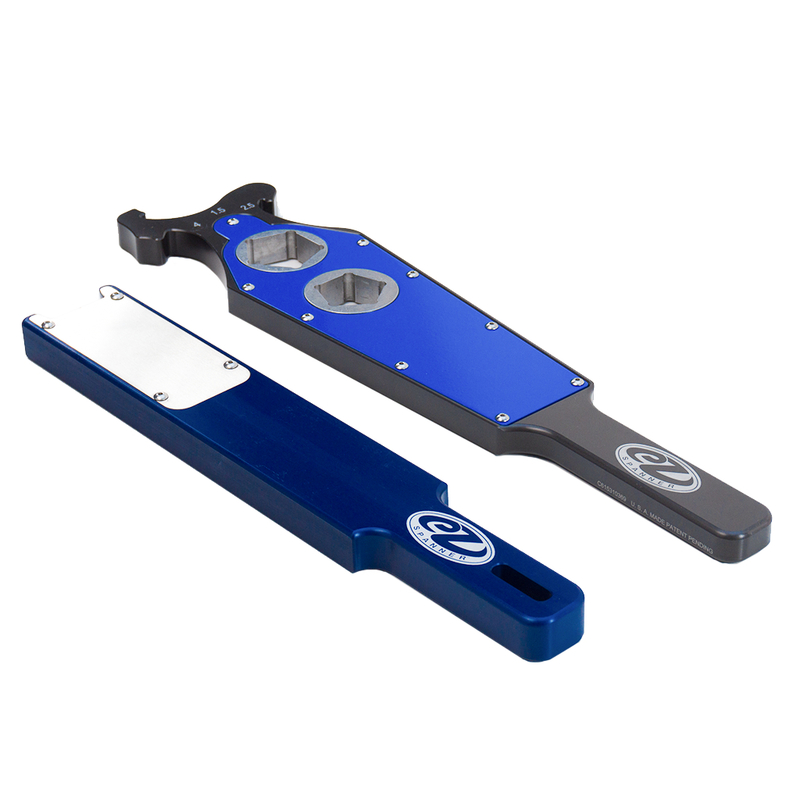 The high strength aluminum body and stainless steel socket gears and cover plate, make this a HEAVY DUTY tool that is built to last! 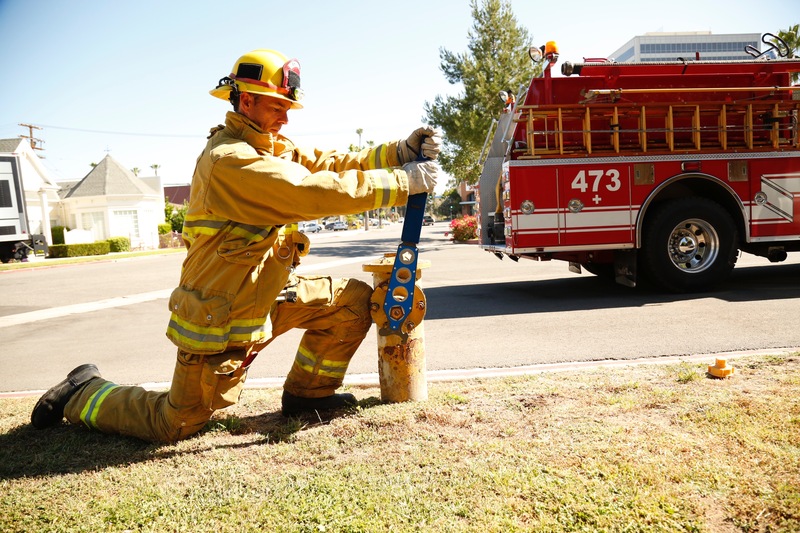 Custom hooks on top are made for a snug fit on all sizes of hose couplings and fittings, and eliminates the “universal” style hook that commonly slips off the lugs! 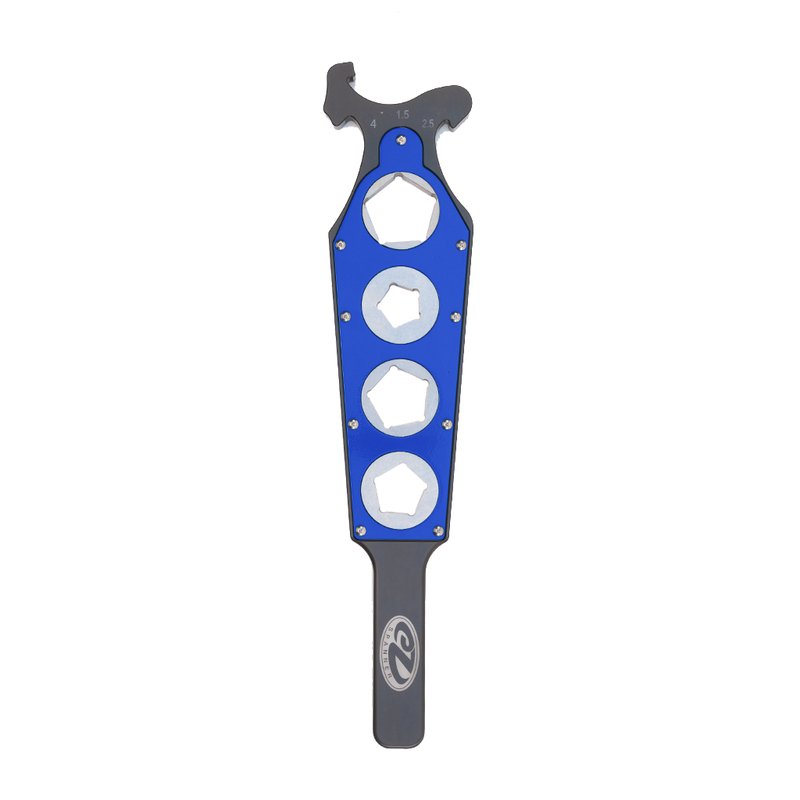 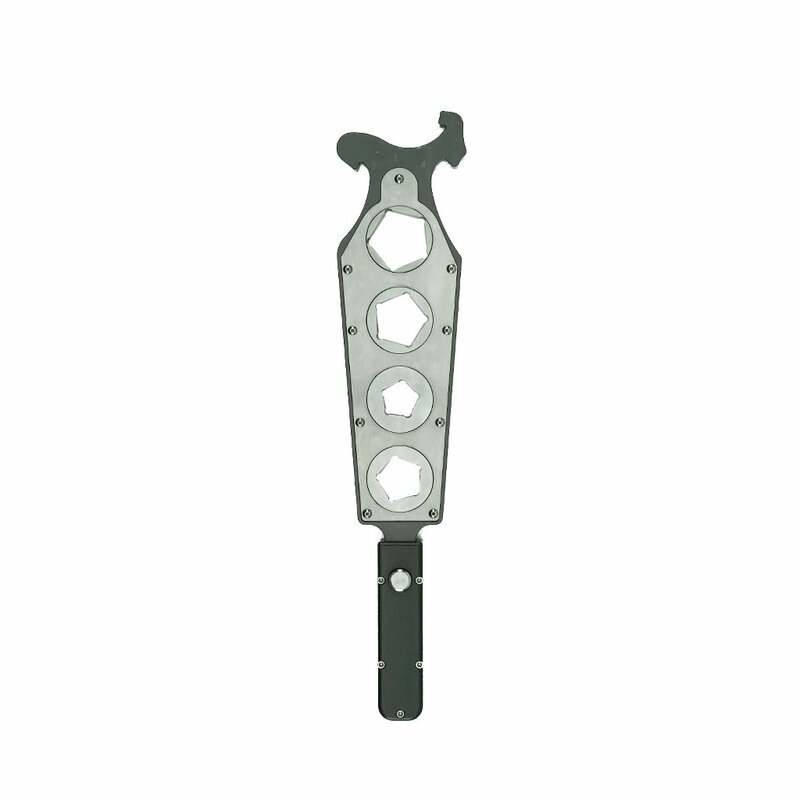 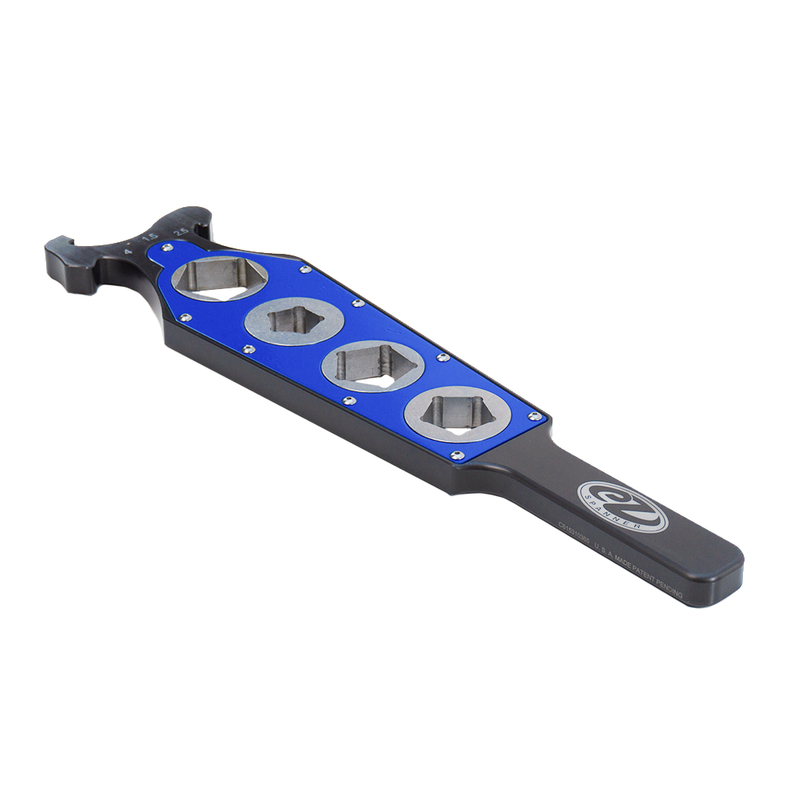 The Standard Handle is designed to be used with the EZ Spanner™ Breaker Bar for added leverage. 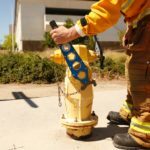 This combination provides the maximum leverage available for opening hydrants.